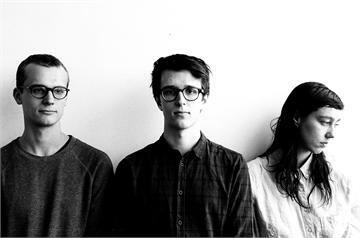 Montreal-based band BRAIDS are whimsical and quite delicious. After touring relentlessly to support their debut Native Speaker in 2011, the band is back with the fantastic 12″ In Kind // Amends via Arbutus Records on June 11th. It’s literally melt in your mouth delicious. Soft, ethereal, and delicate — recommended listening while putting cucumbers over your eyes.